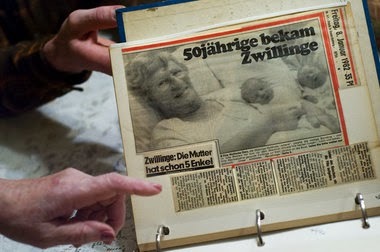 Jolie Westers made headlines back in 1981 when she gave birth to twins at age 50 which was newsworthy and unprecedented back then. Also notable was the fact the boys were her 9th and 10th children. 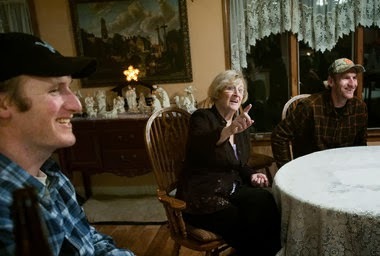 This weekend, Westers celebrated the 30th birthday with her boys James and Justin at their Rives Junction home in Michigan. Read more about this story at MLive.